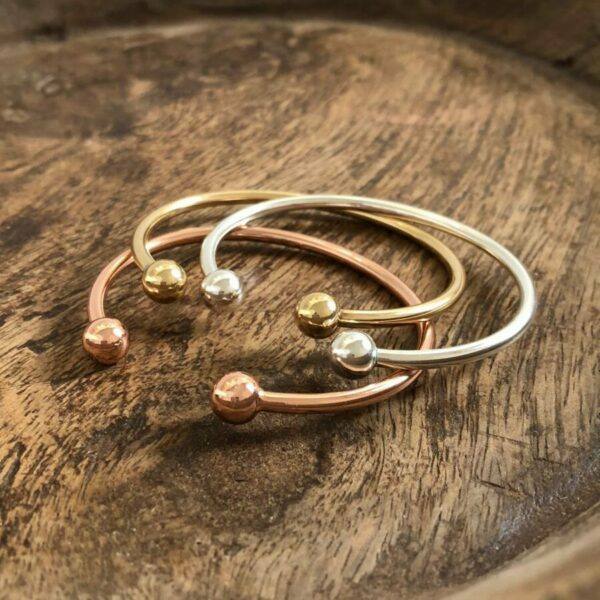 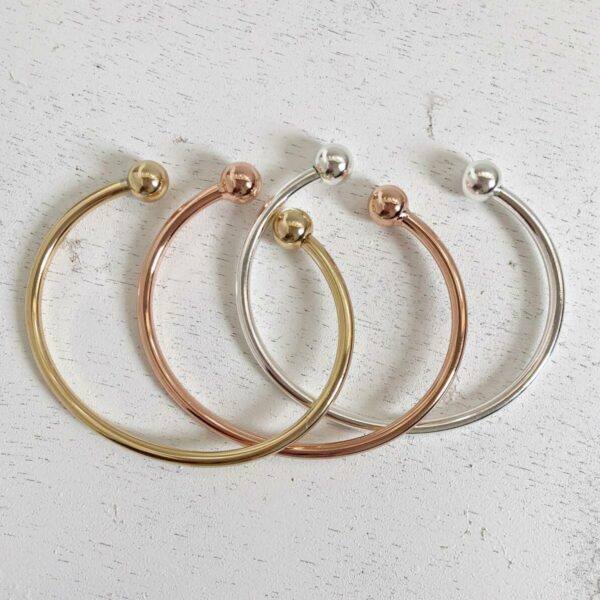 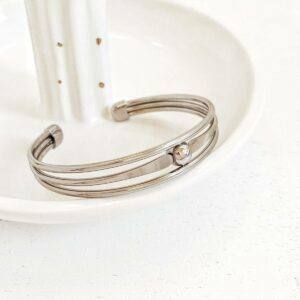 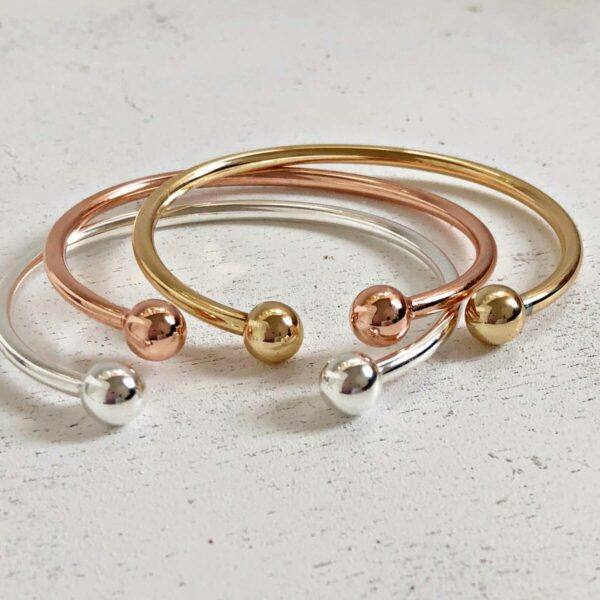 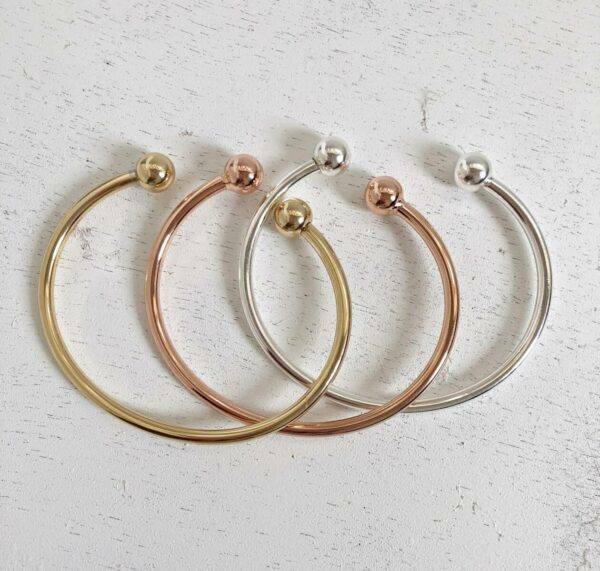 Ball Cuff Bracelet Gold, Rose Gold, Silver - twininas | Unique Handmade Jewellery & Accessories! 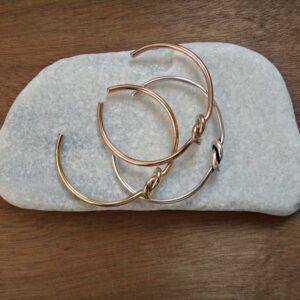 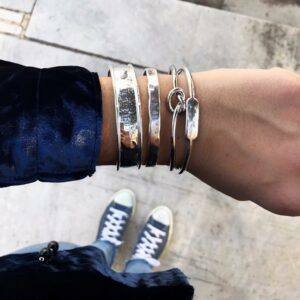 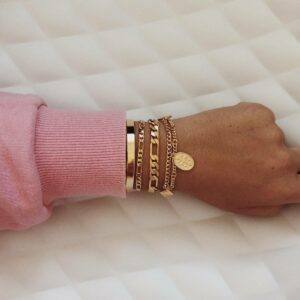 Set of 3 bracelets , two cuffs and one chain bracelet made of gold plated brass. 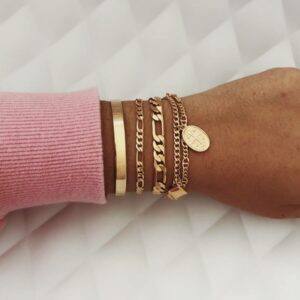 The chain bracelet is adorned with glittery black enamel bead and fastens with a clasp closure. 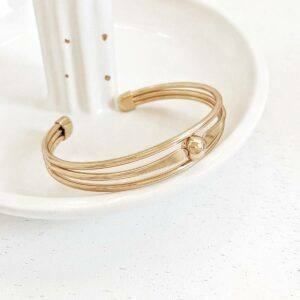 This chain bracelet is strung with a beautiful enameled pendant with glitter made of gold plated brass. 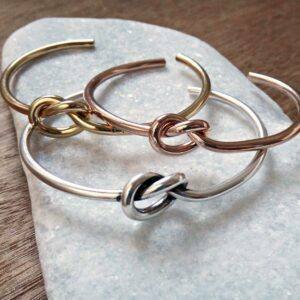 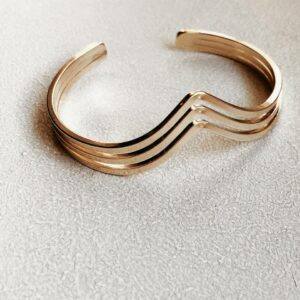 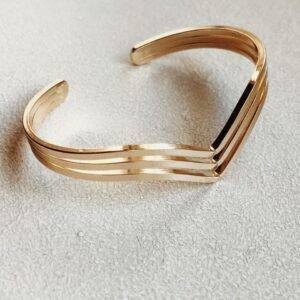 This V shaped bracelet is made of gold plated brass. 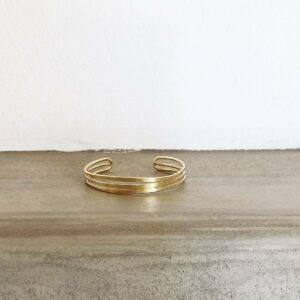 It has an open band that makes it easy to slip on and off.